Acer has taken the gaming industry by storm, by launching plenty of mid-range as well as high-end gaming devices and peripherals, all at highly competitive prices. After becoming the top gaming brand in India in Q4 2017, the company is all set to maintain its position at the top by launching one of its most powerful and highly anticipated devices in the country. In an official event held in New Delhi, Acer has launched the Acer Predator Helios 500 in India. 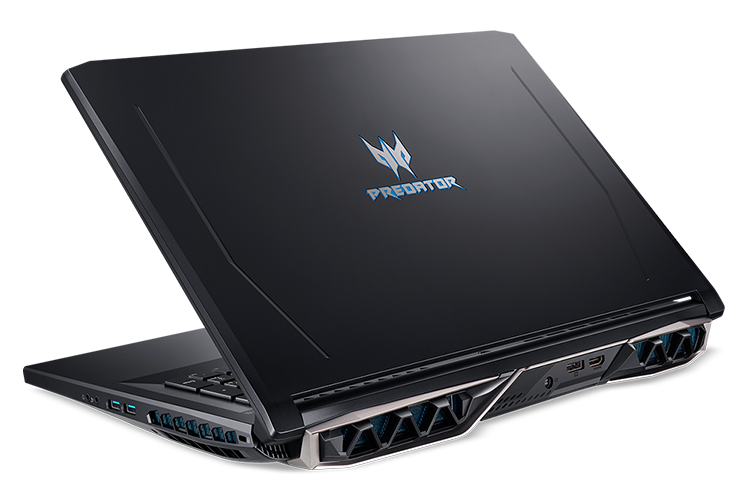 The Predator Helios 500 comes in two variants, one with the Intel and Nvidia configuration, while the other being an AMD config. The Intel Core i9 variant is available starting from Rs 2,49,999 and the Core i7 variant is planned to hit the markets soon with a tentative pricing of Rs 1,99,999. Acer has currently not announced any details about the AMD variant of the Helios 500. The former is powered by the six-core, 12-thread Intel Core i9+ 8950HK overclockable CPU with 2.9 GHz base clock speeds and 4.8 GHz boost frequency, and comes with the Nvidia GeForce GTX 1070 GPU along with a Nvidia G-Sync display. The Helios 500 employs Acer’s proprietary AeroBlade 3D metal fans for cooling along with five heat pipes for heat dissipation. The Helios 500 also features Killer DoubleShot Pro networking for improved connectivity and reduced latency especially in online games that use a lot of bandwidth. Additionally, you can even hook up eGPUs thanks to the dual Thunderbolt 3 ports. With the AMD configuration, you get an eight-core, 16-thread AMD Ryzen 7 2700 overclockable CPU with 3.2 GHz base clock speeds and 4.1 GHz boost frequency, and comes with the AMD Radeon RX Vega 56 GPU along with a Radeon FreeSync display. 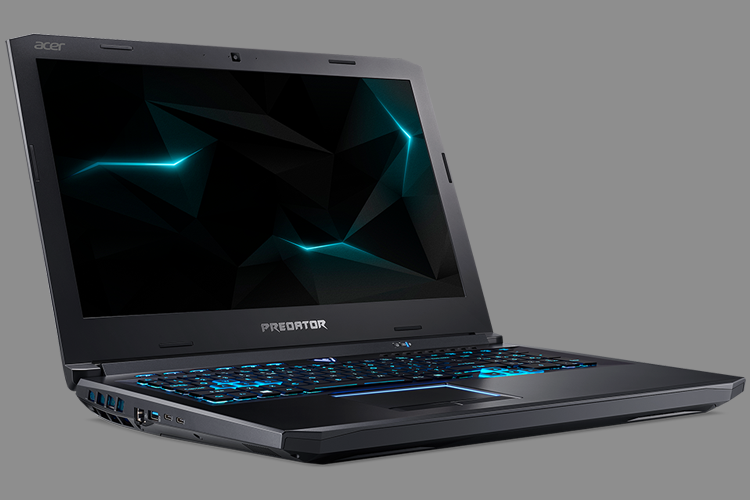 The Acer Predator Helios 500 is available via the exclusive Acer mall outlets and with retail partners, but Acer has not clarified online availability.